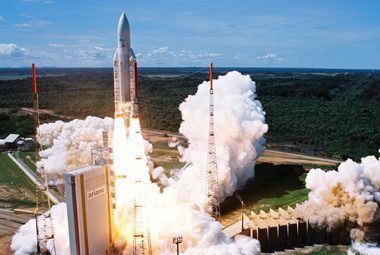 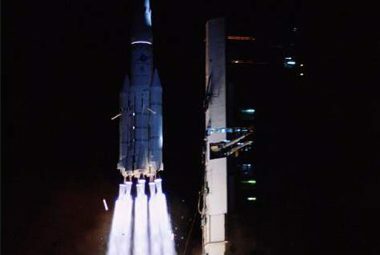 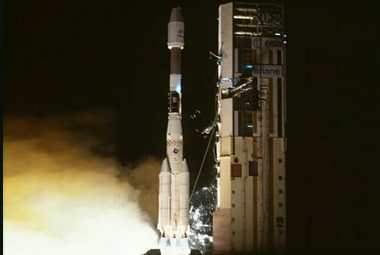 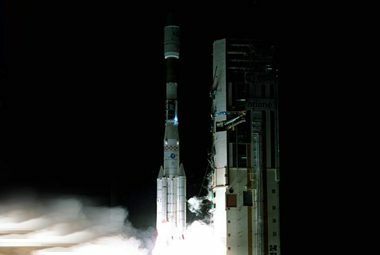 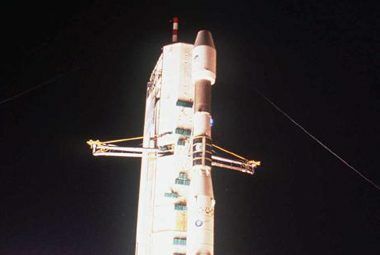 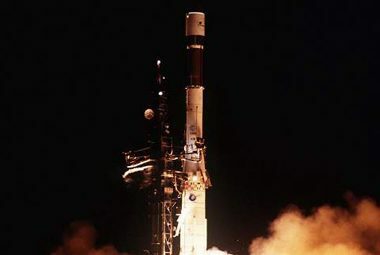 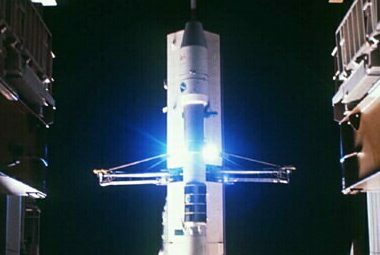 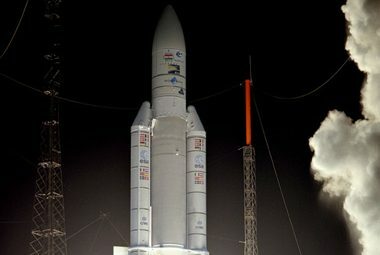 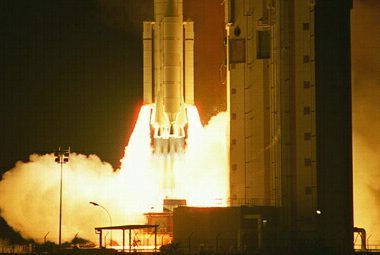 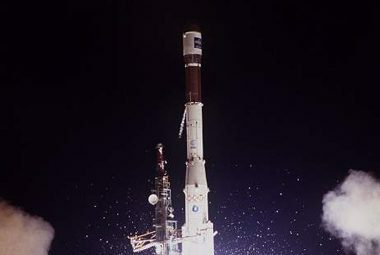 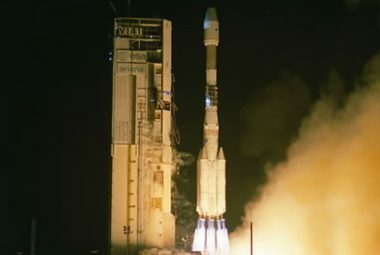 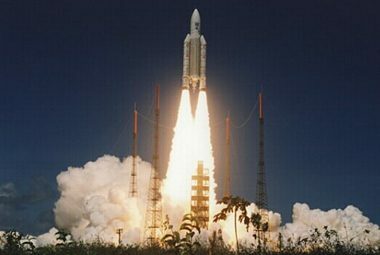 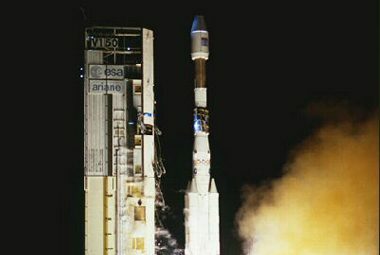 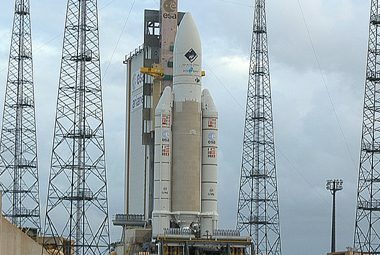 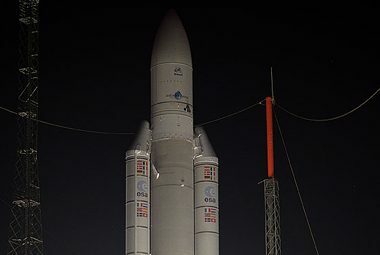 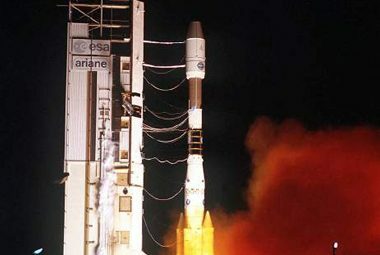 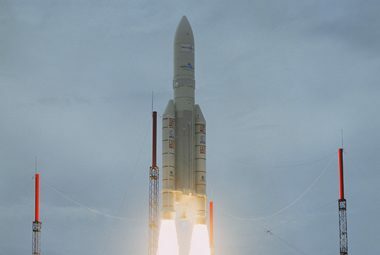 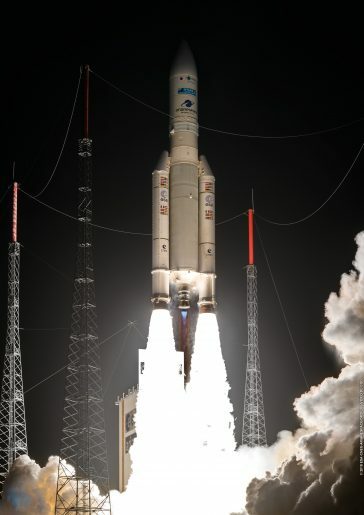 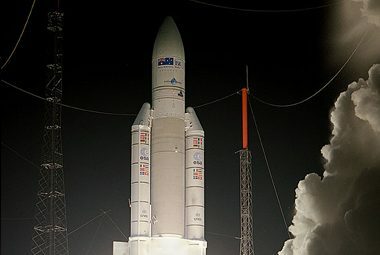 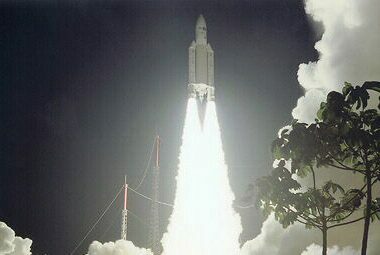 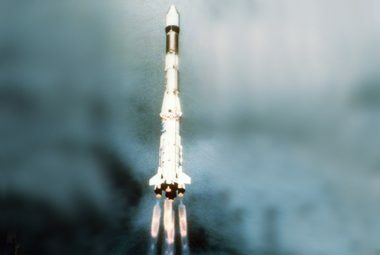 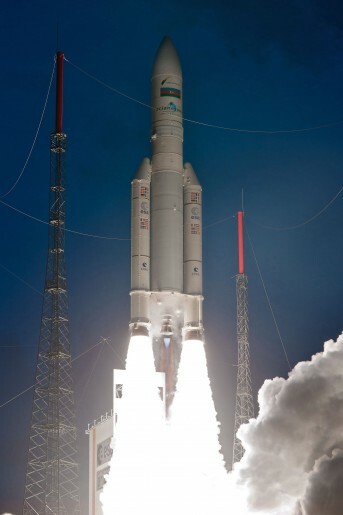 Payload(s) Automated Transfer Vehicle (ATV) "Edoardo Amaldi"
Customers AL YAH Satellite Communications Company, New Dawn Satellite Company Ltd. 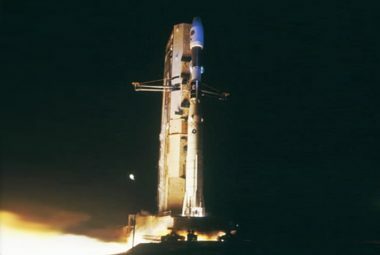 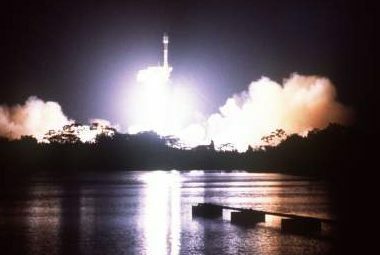 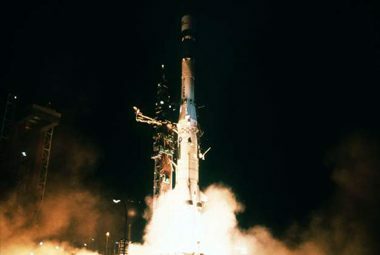 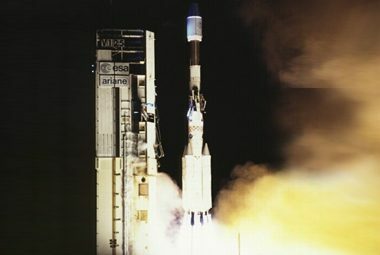 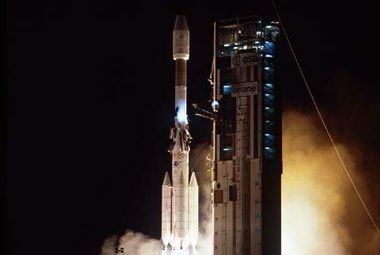 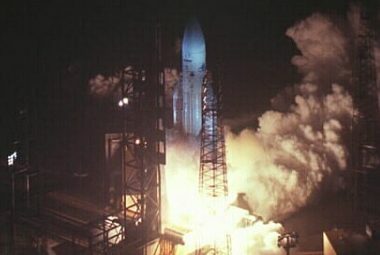 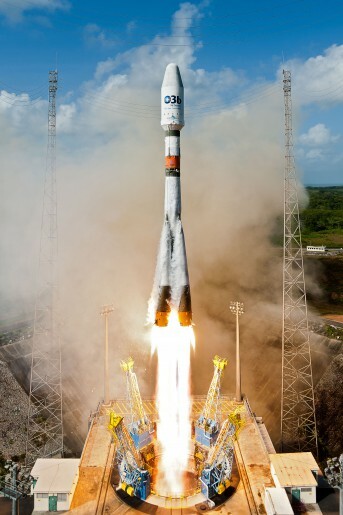 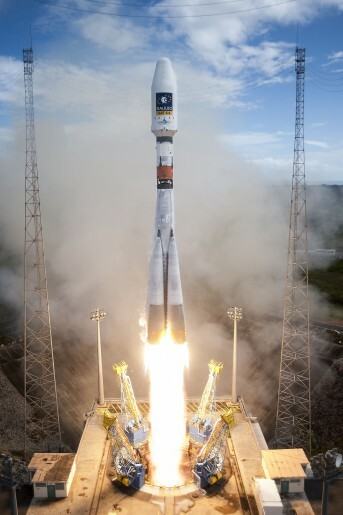 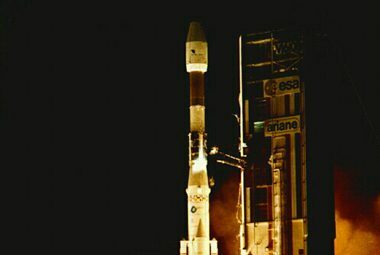 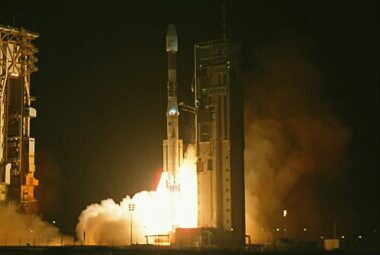 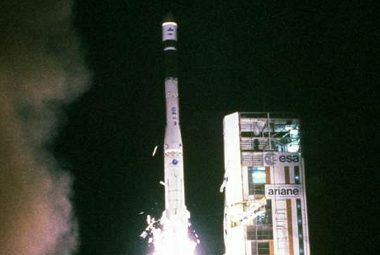 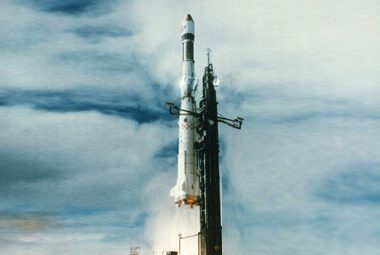 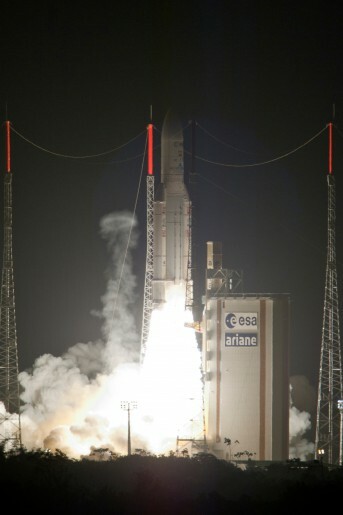 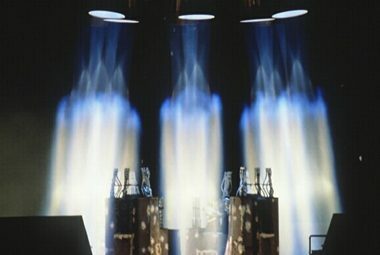 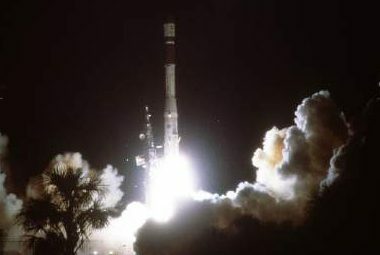 Payload(s) Automated Transfer Vehicle (ATV) "Johannes Kepler"
Customers DIRECTV, PT. 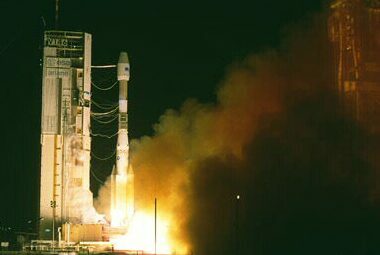 Bank Rakyat Indonesia (Persero) Tbk. 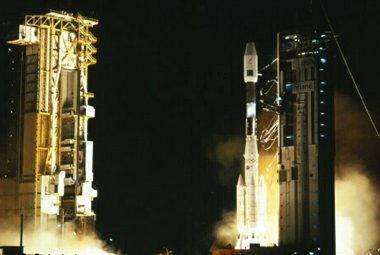 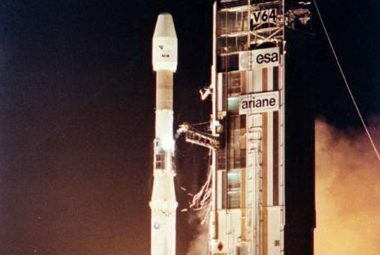 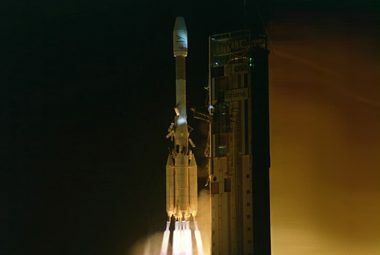 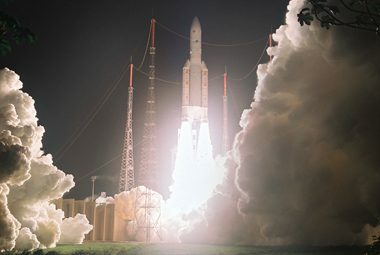 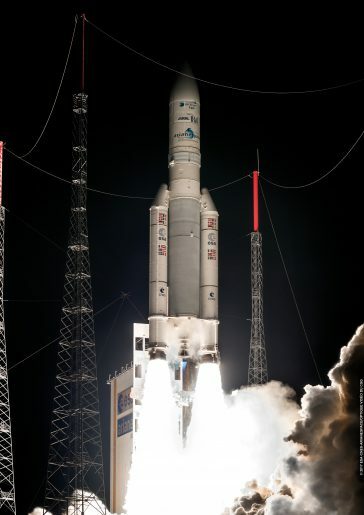 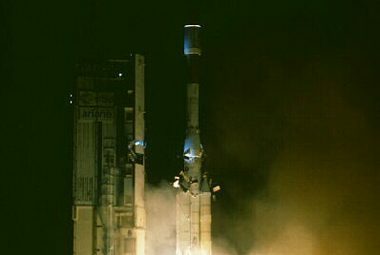 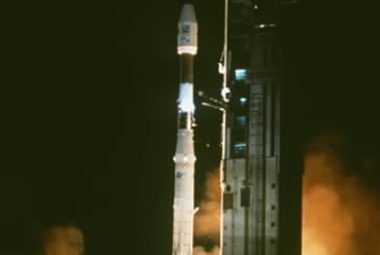 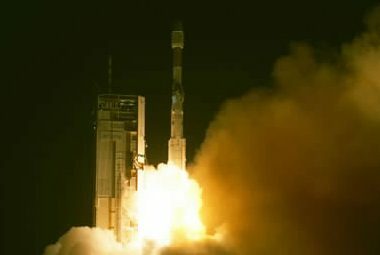 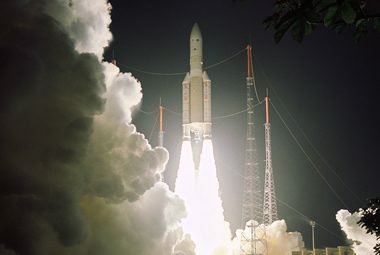 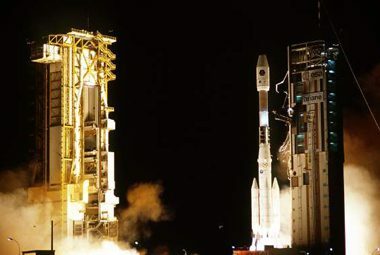 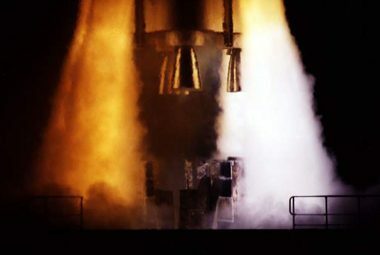 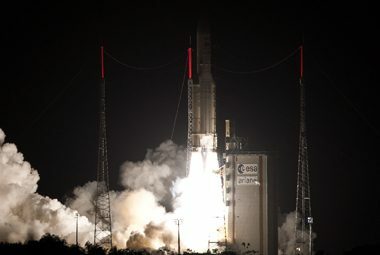 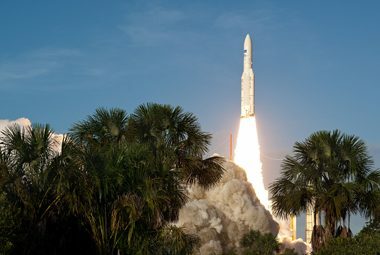 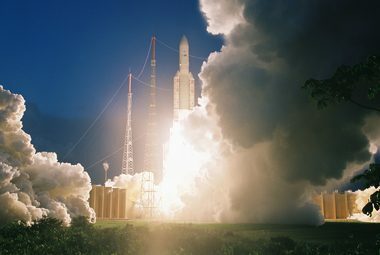 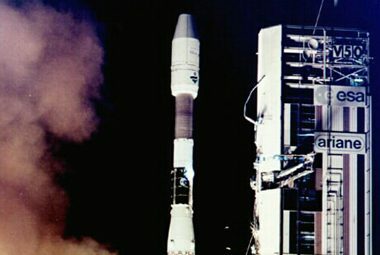 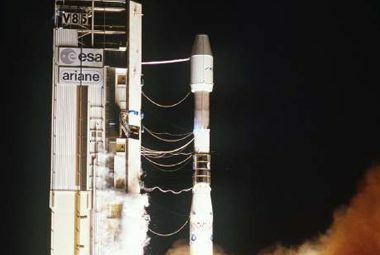 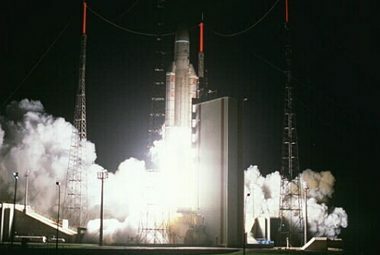 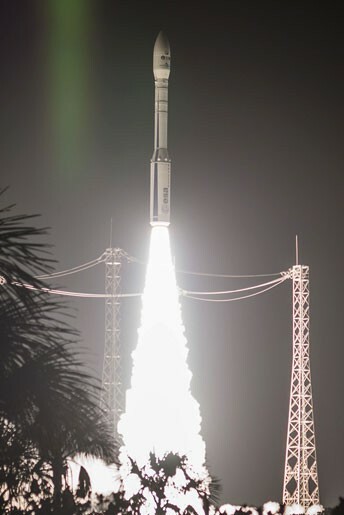 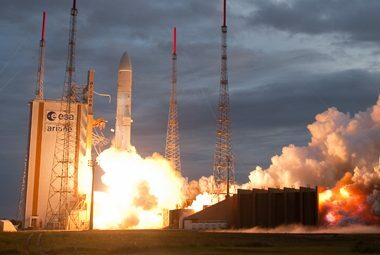 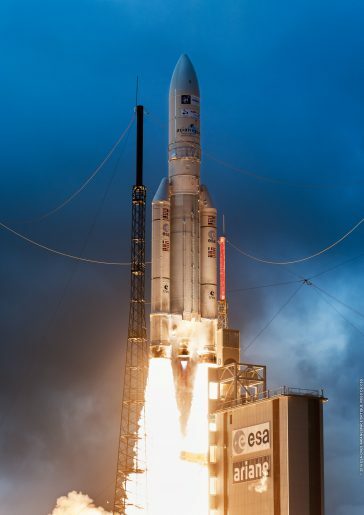 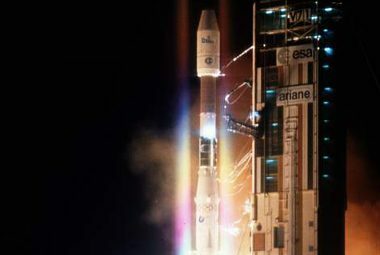 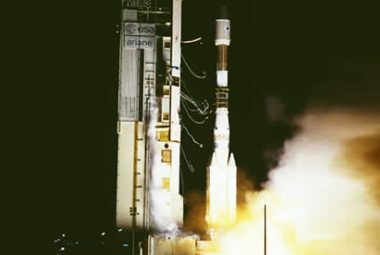 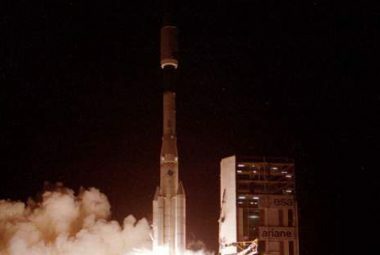 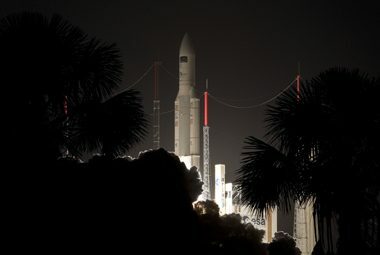 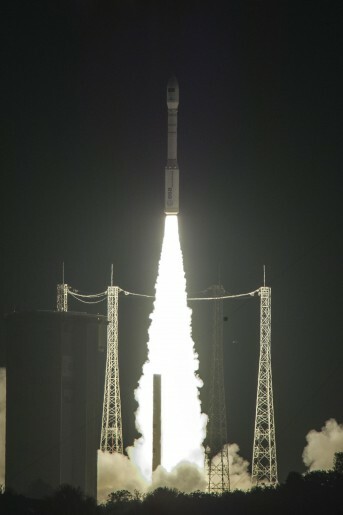 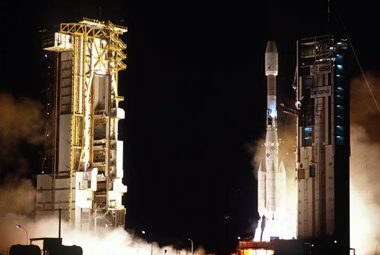 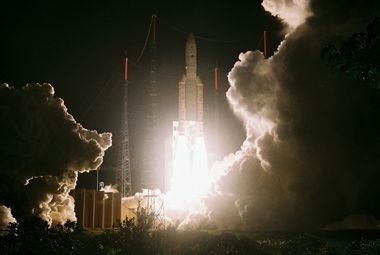 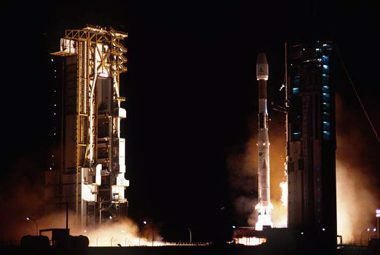 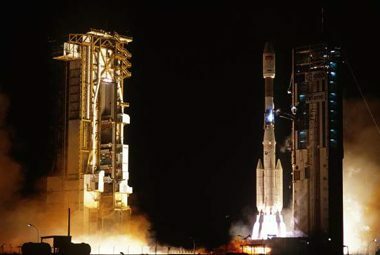 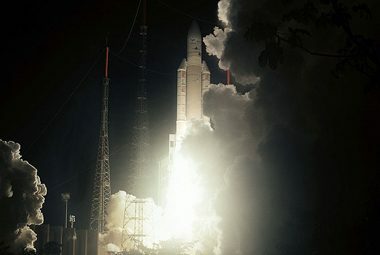 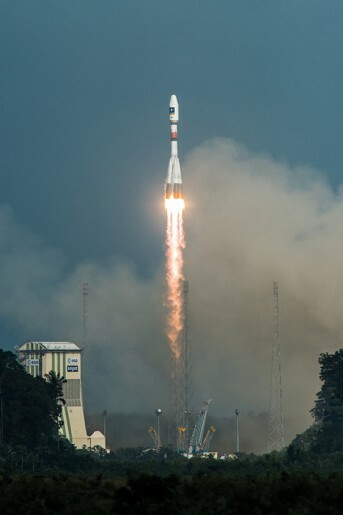 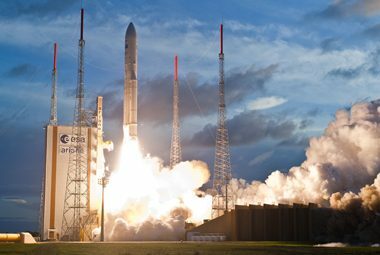 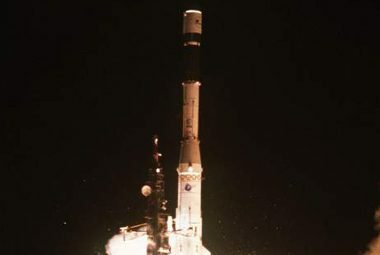 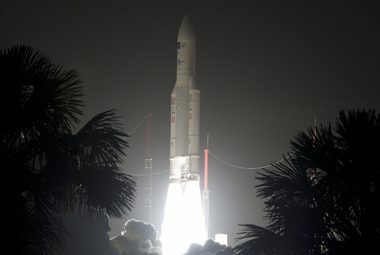 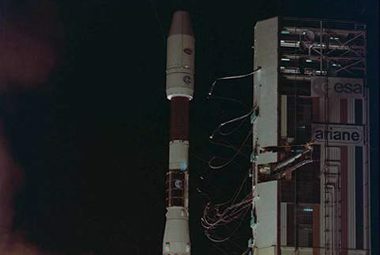 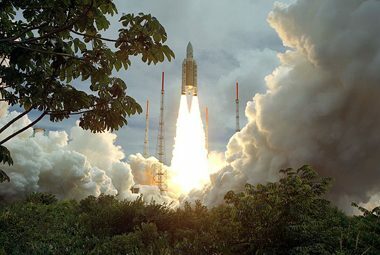 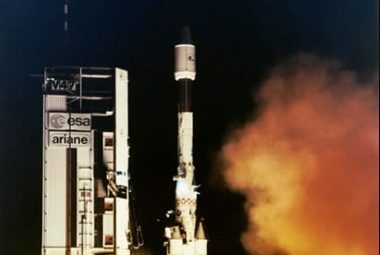 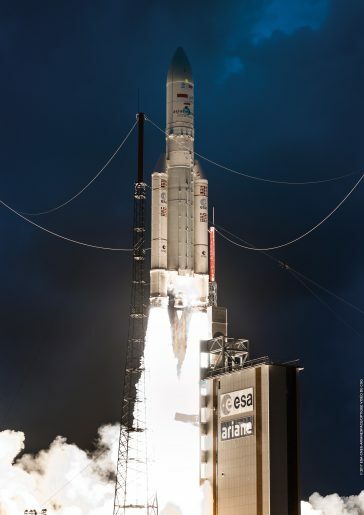 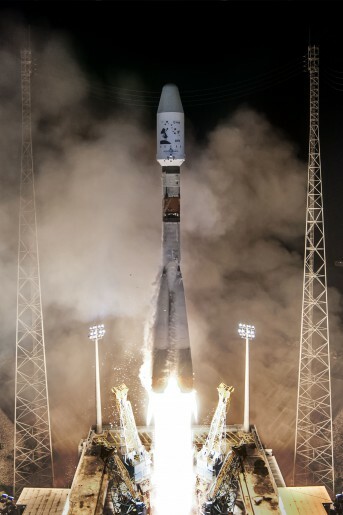 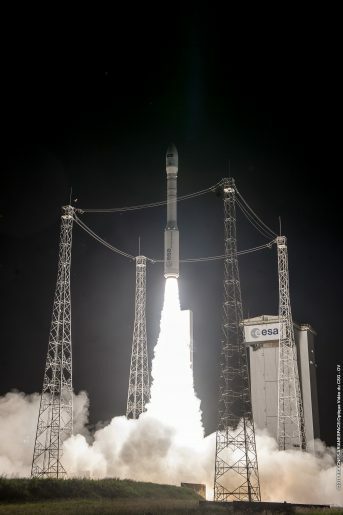 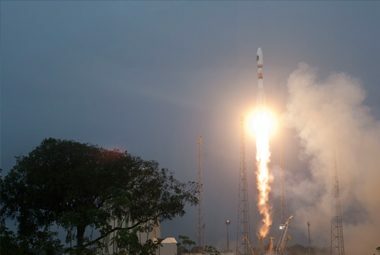 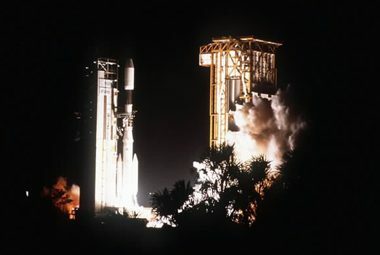 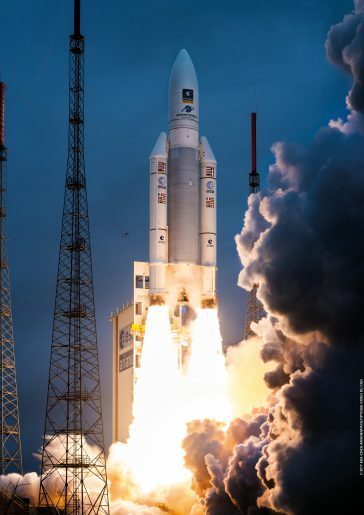 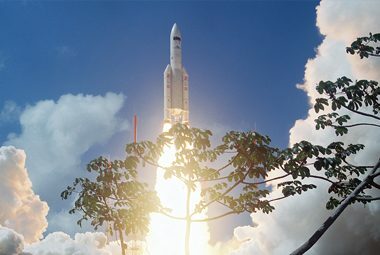 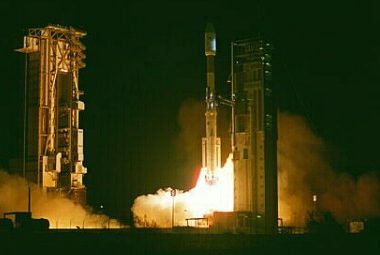 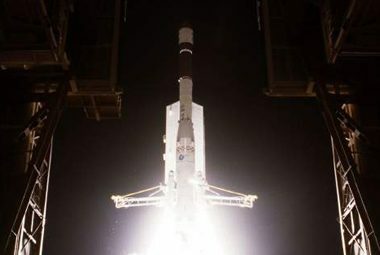 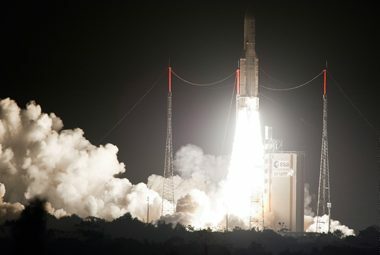 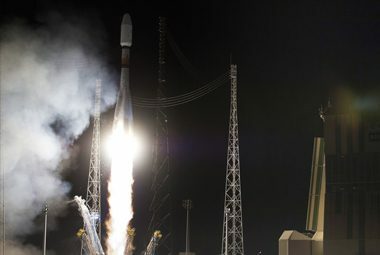 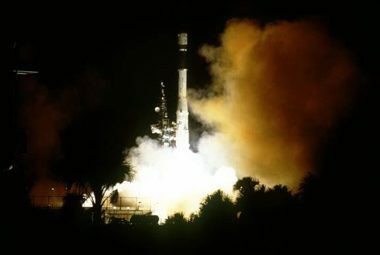 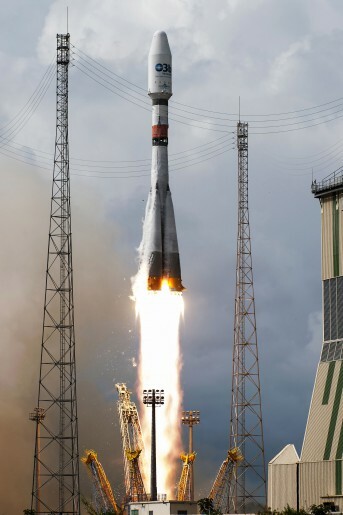 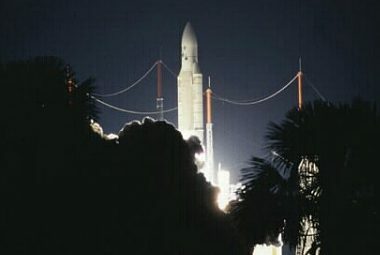 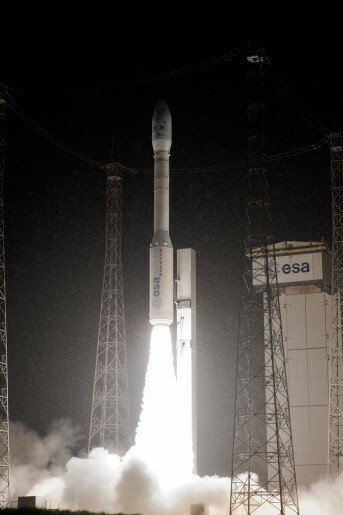 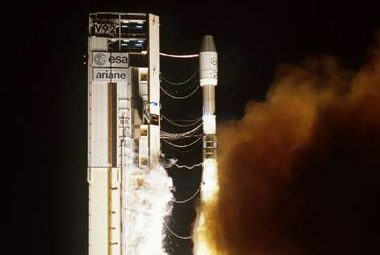 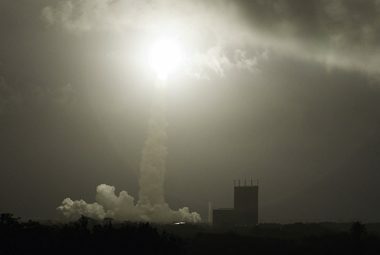 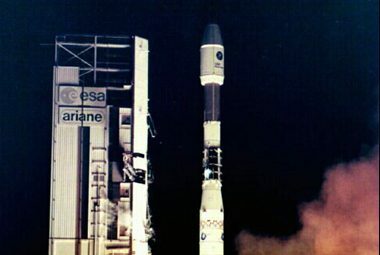 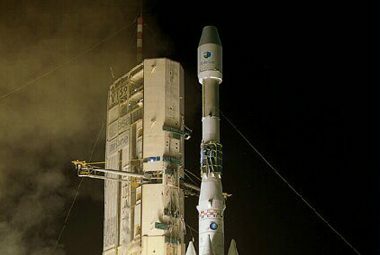 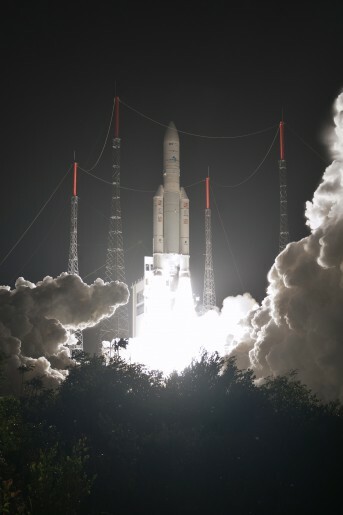 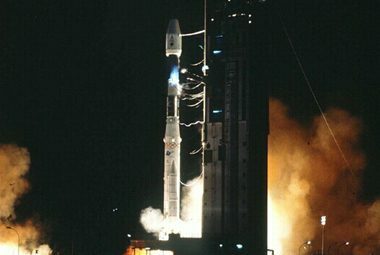 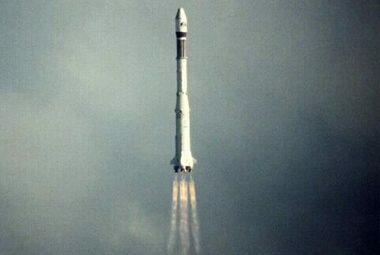 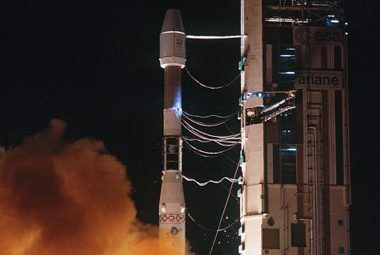 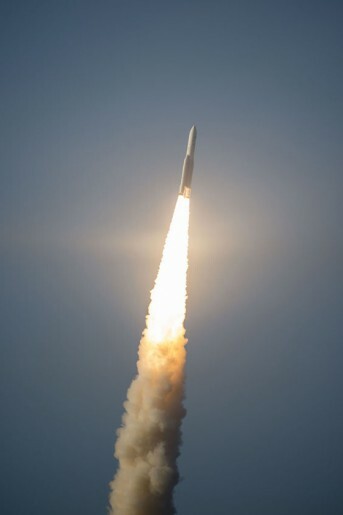 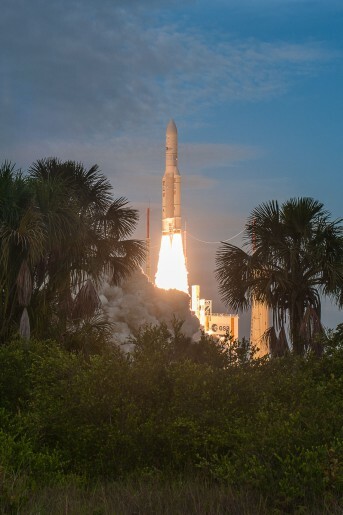 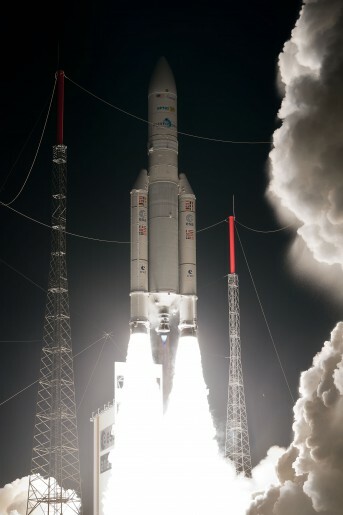 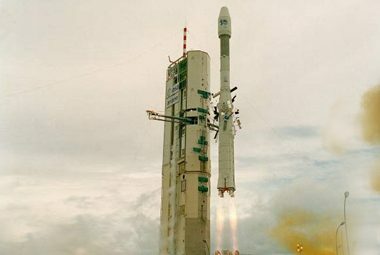 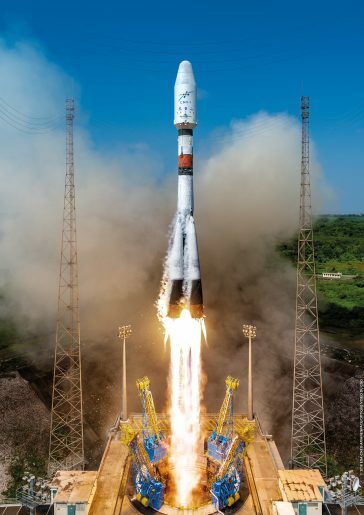 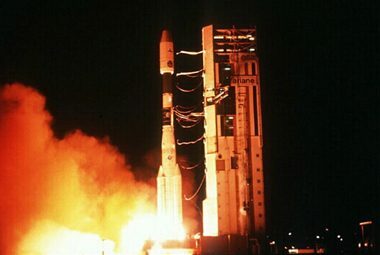 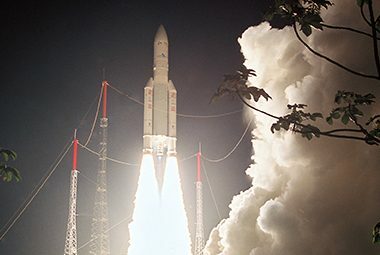 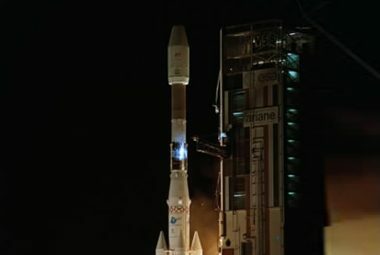 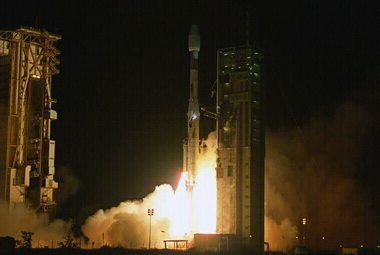 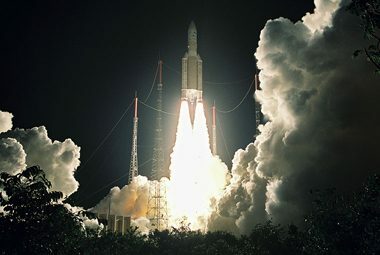 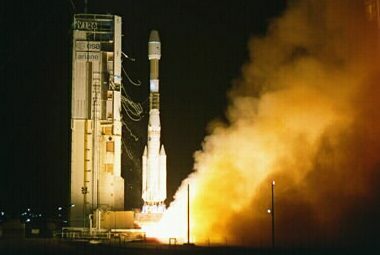 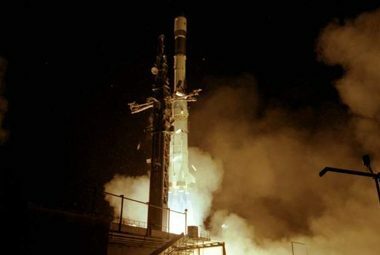 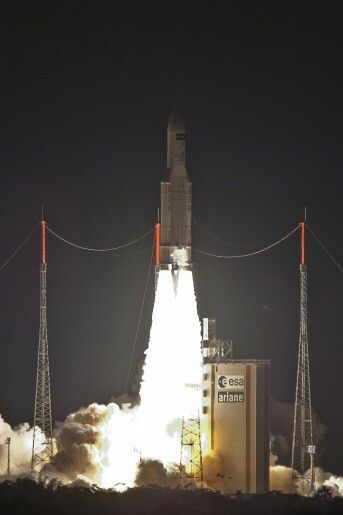 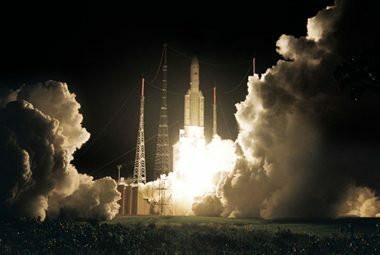 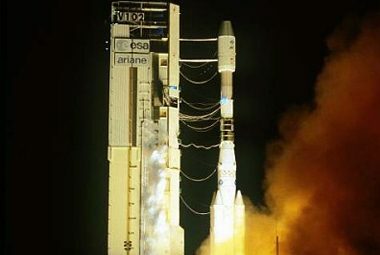 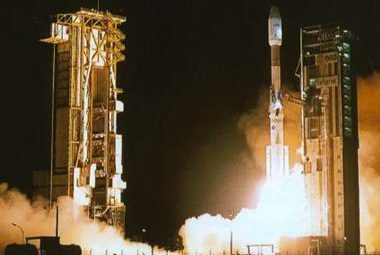 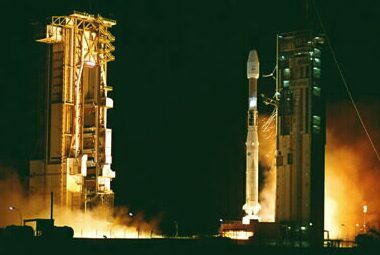 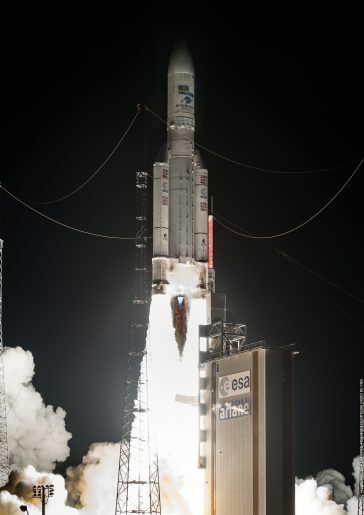 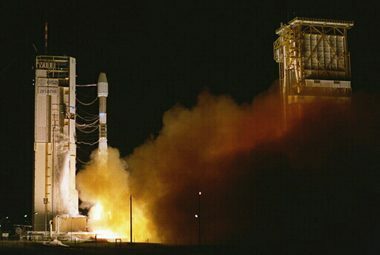 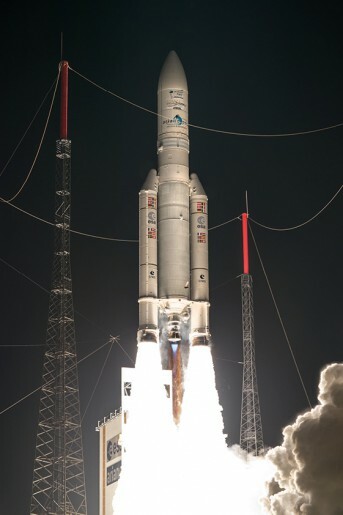 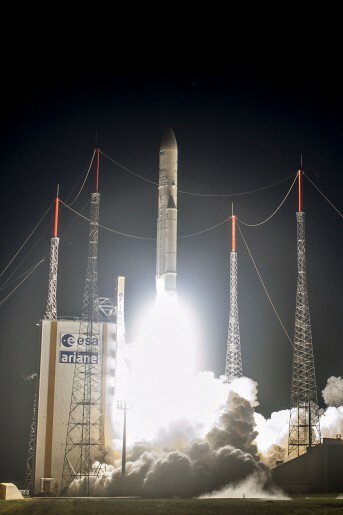 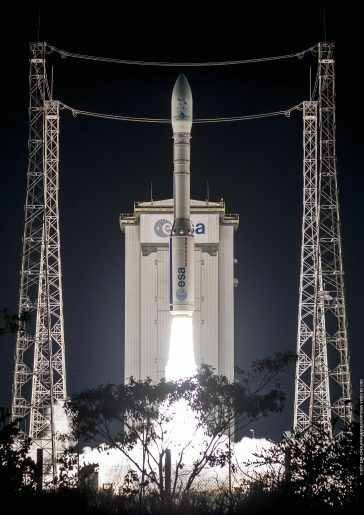 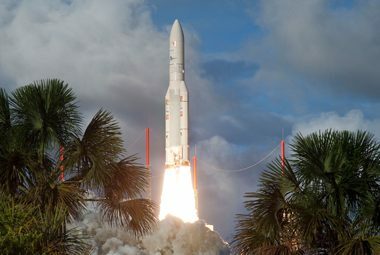 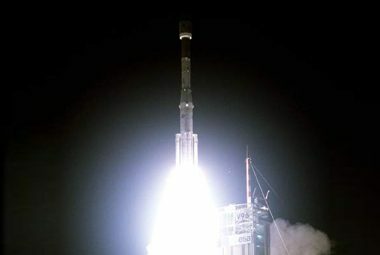 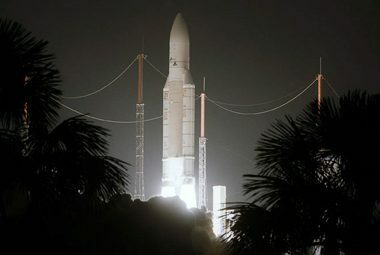 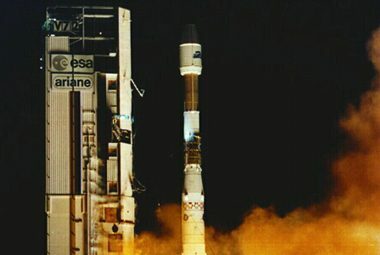 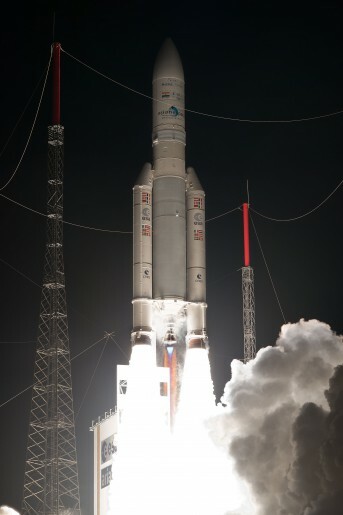 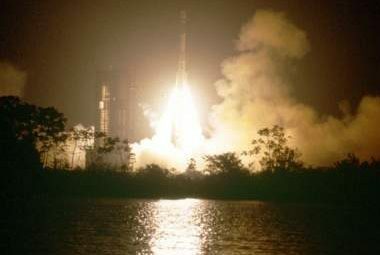 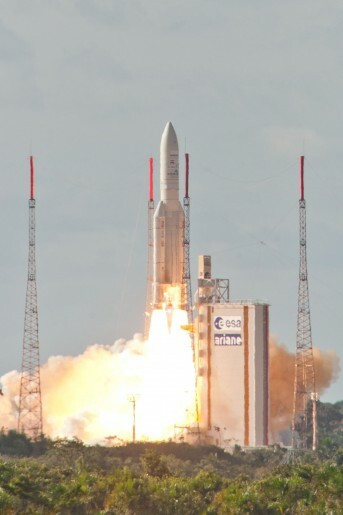 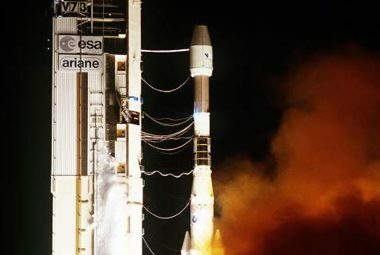 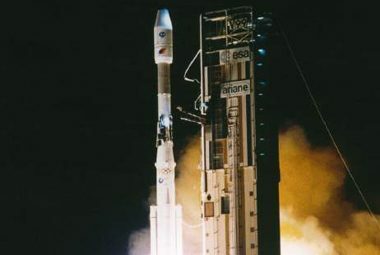 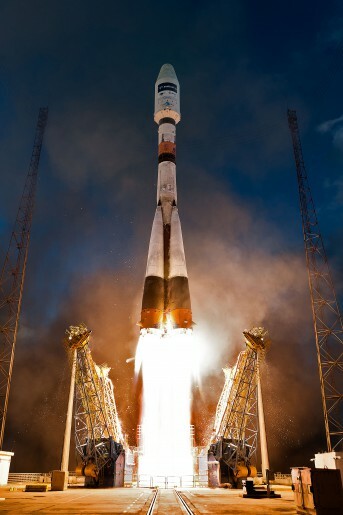 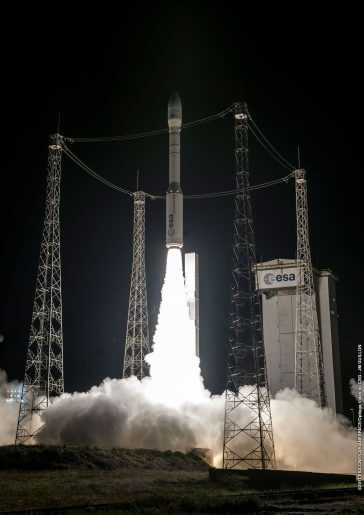 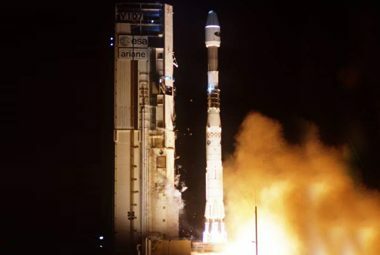 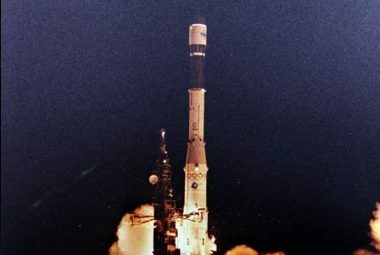 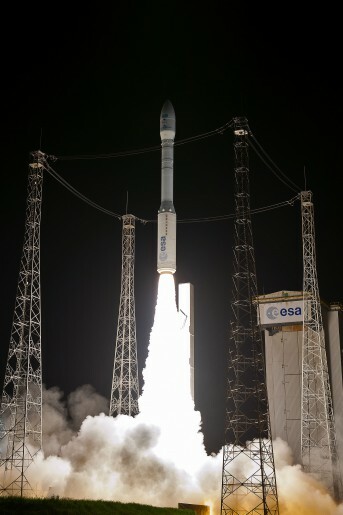 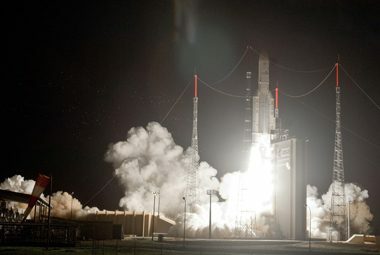 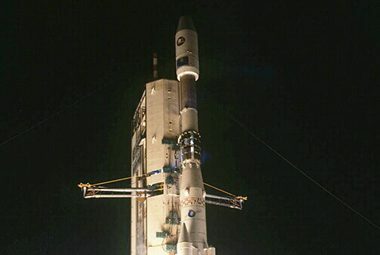 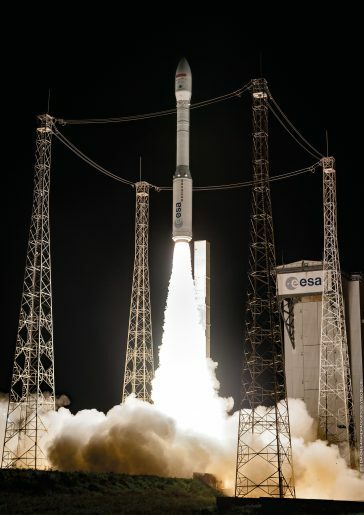 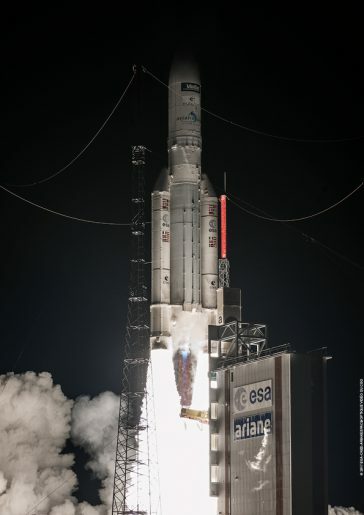 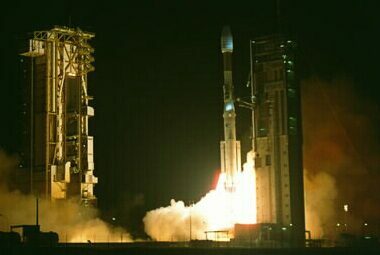 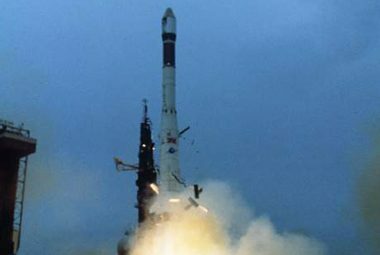 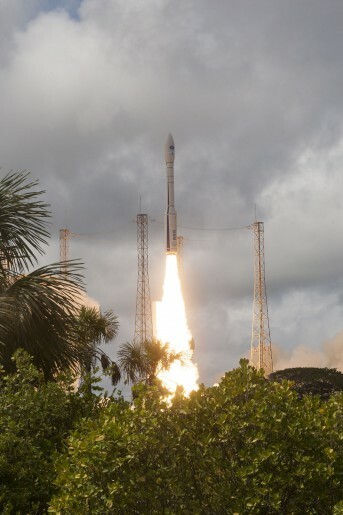 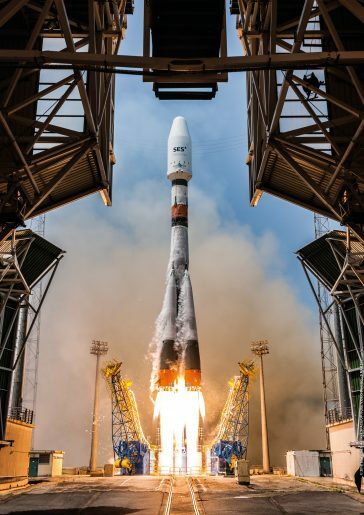 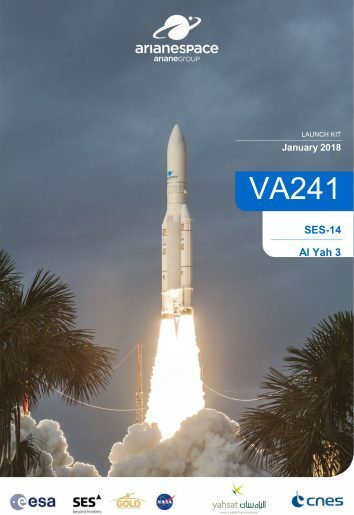 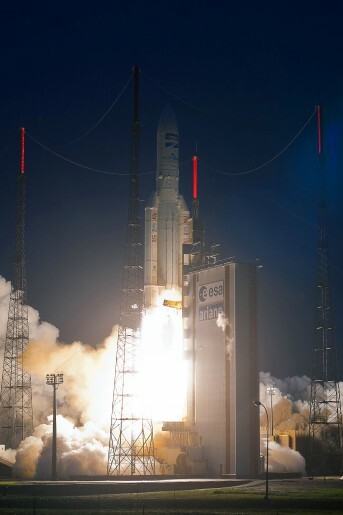 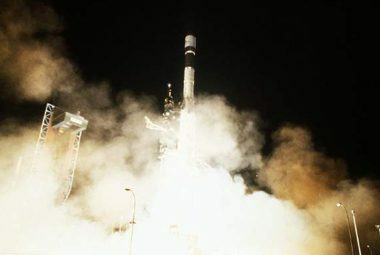 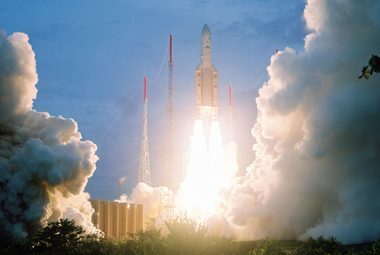 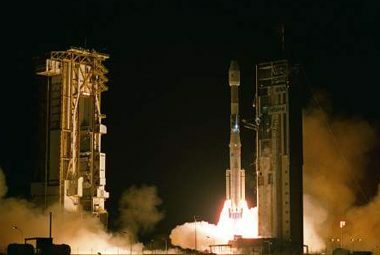 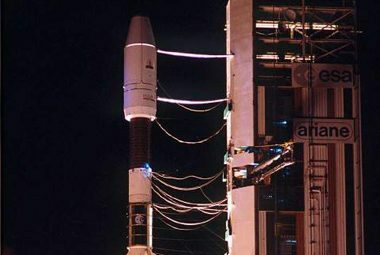 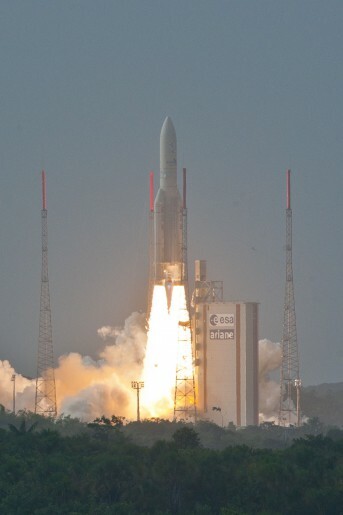 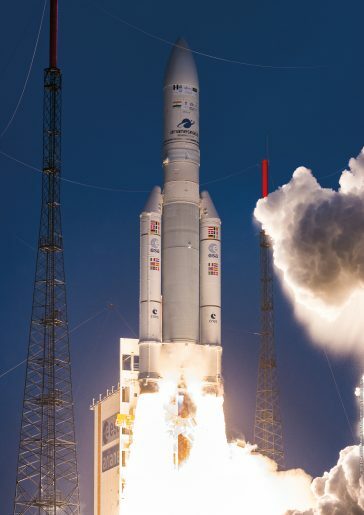 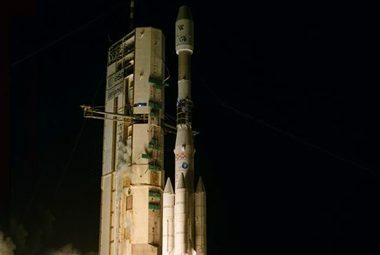 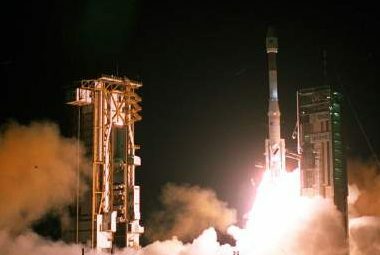 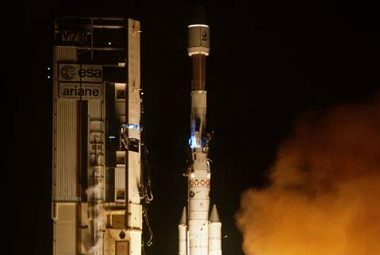 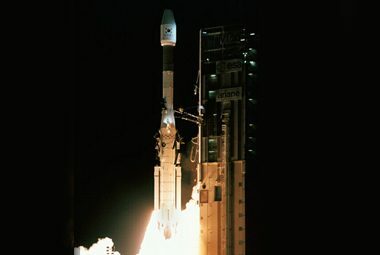 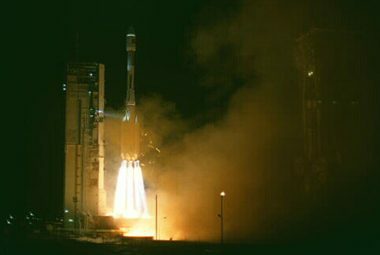 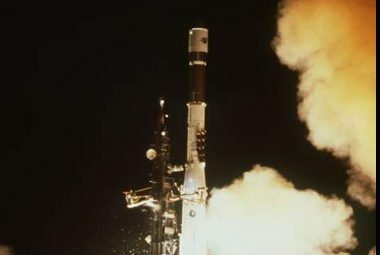 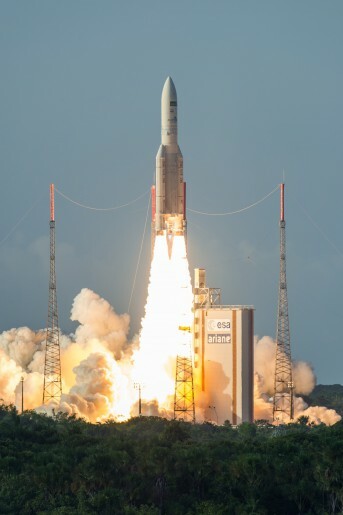 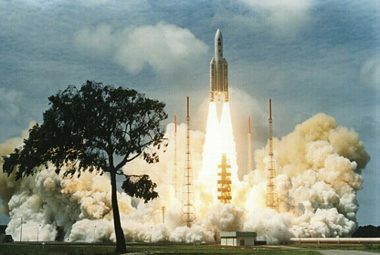 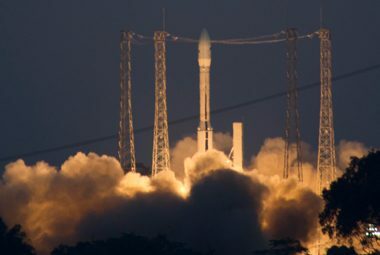 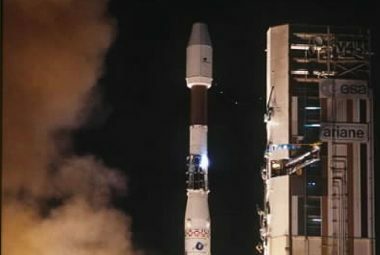 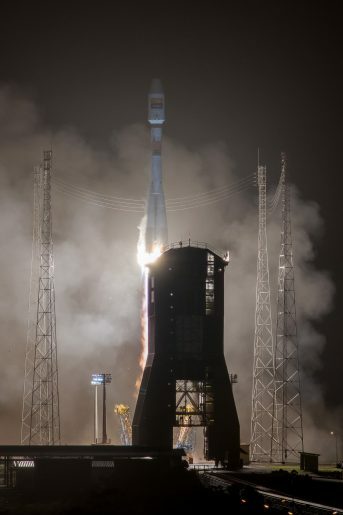 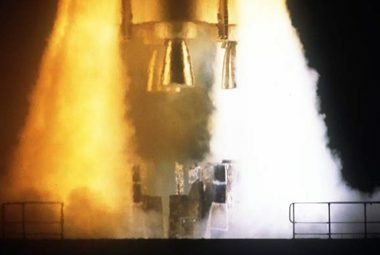 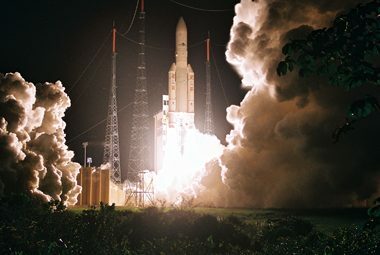 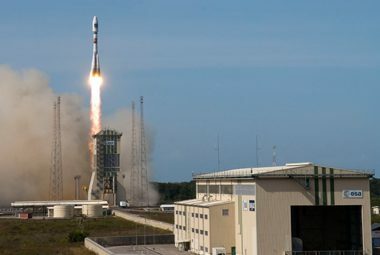 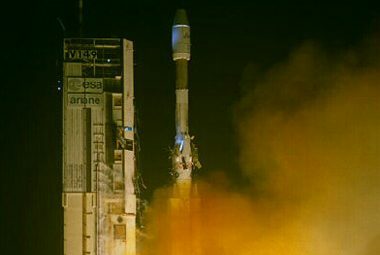 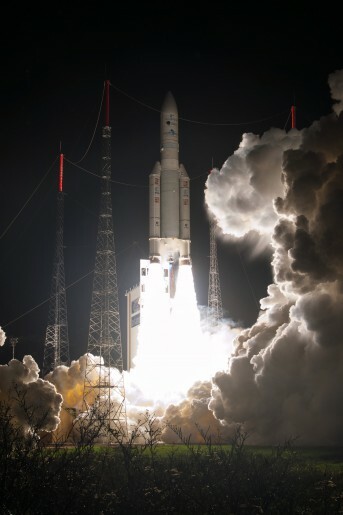 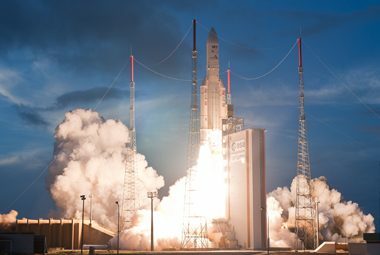 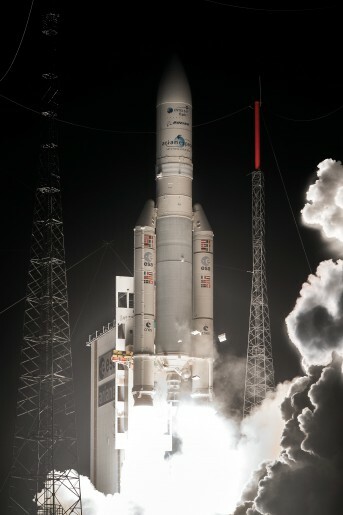 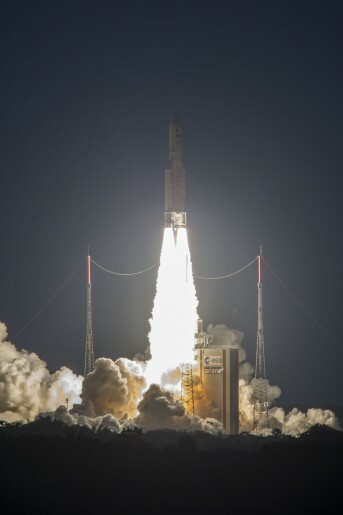 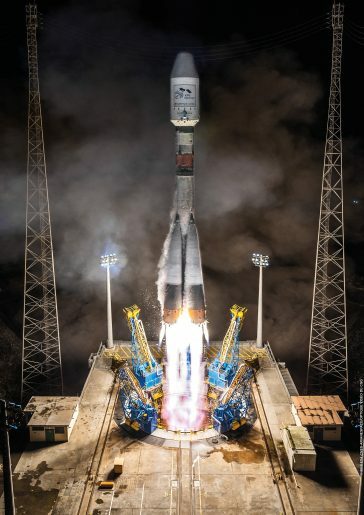 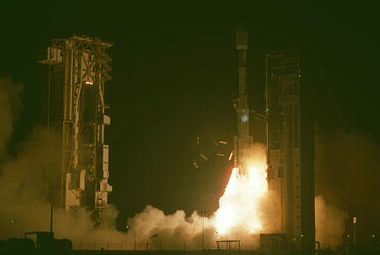 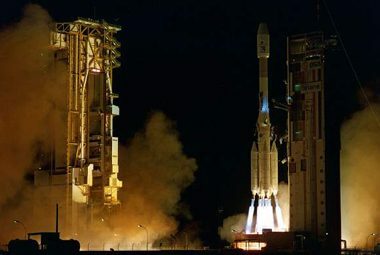 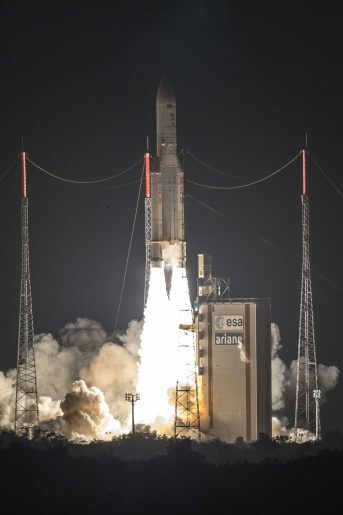 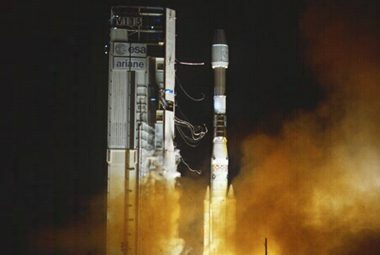 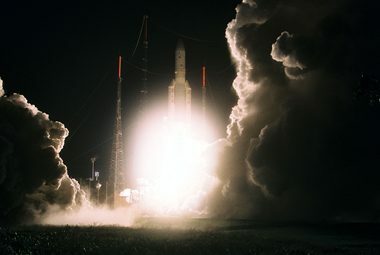 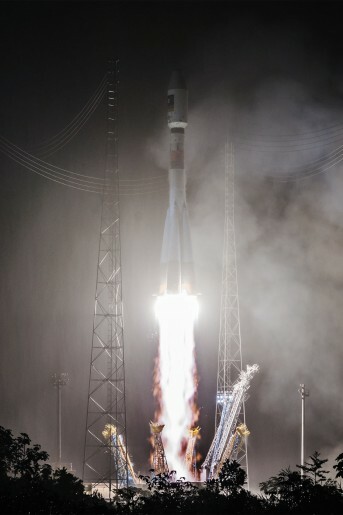 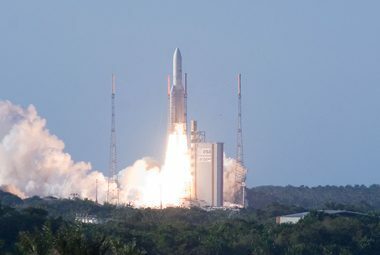 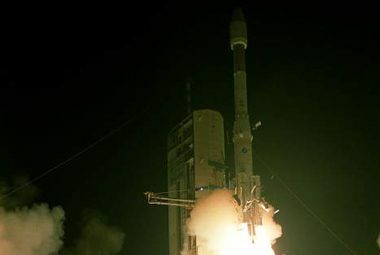 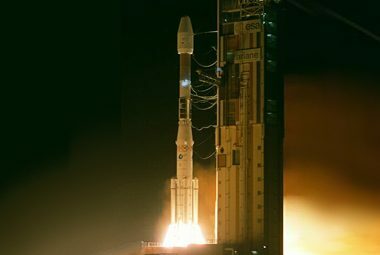 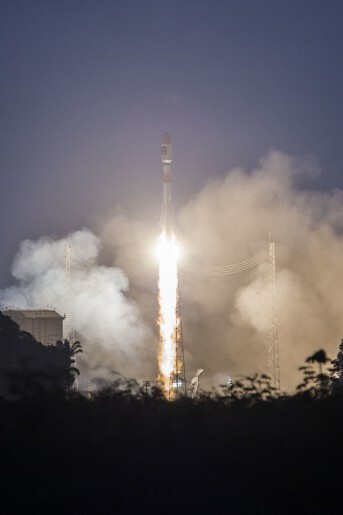 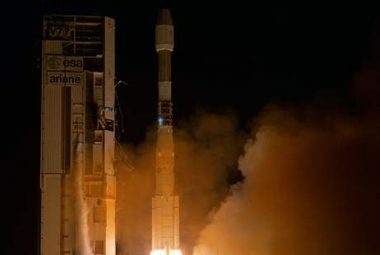 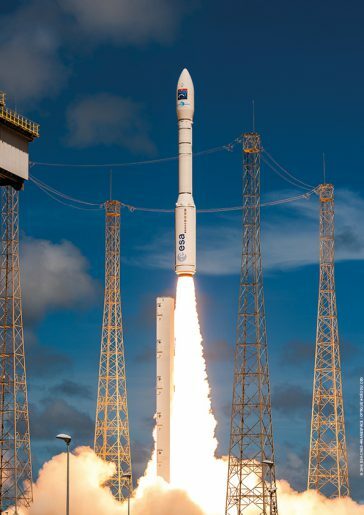 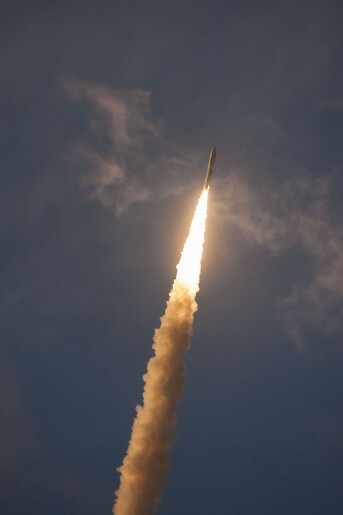 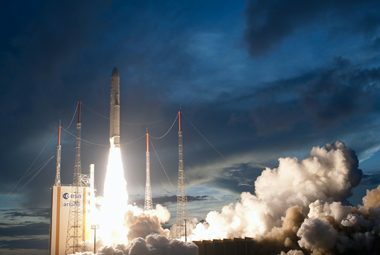 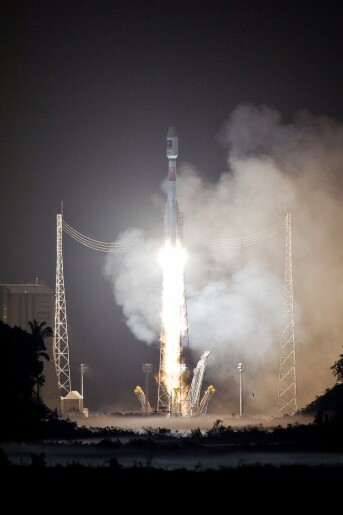 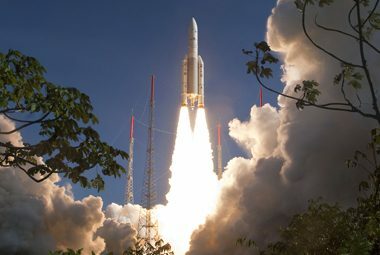 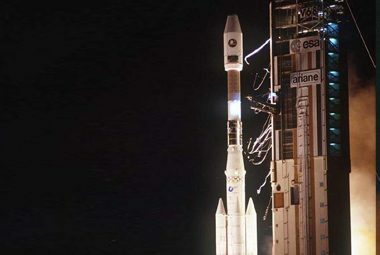 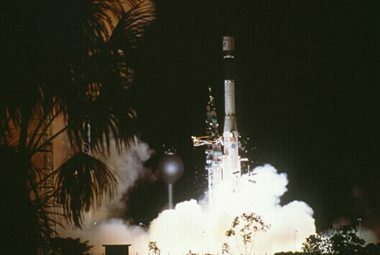 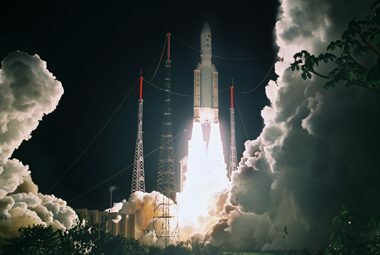 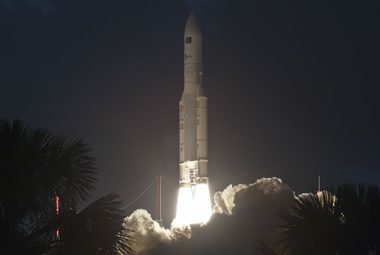 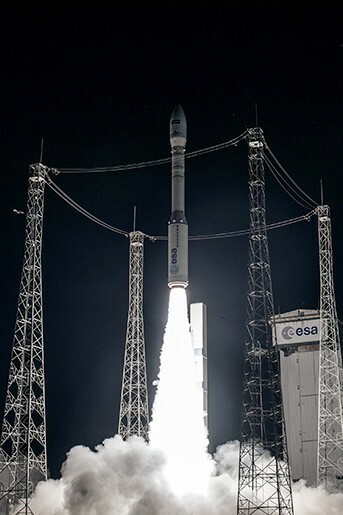 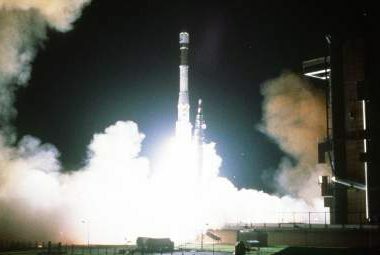 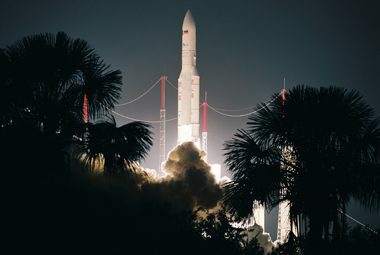 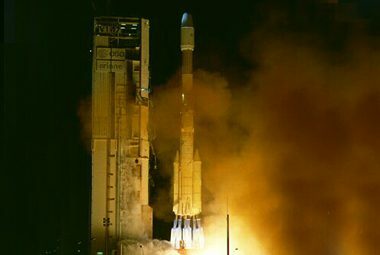 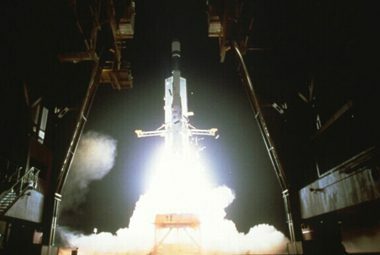 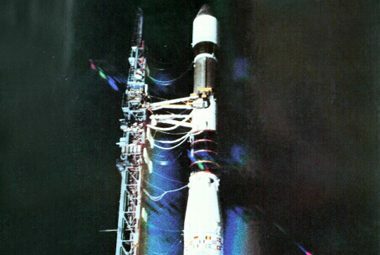 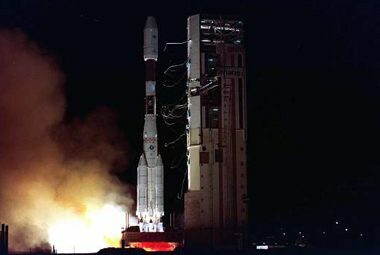 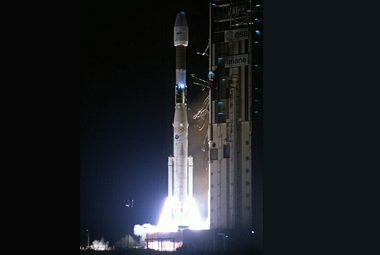 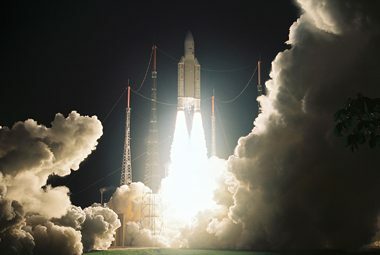 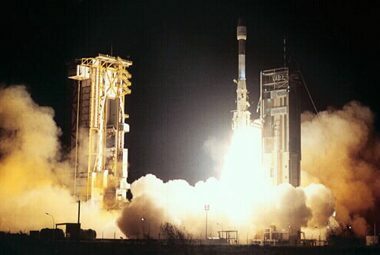 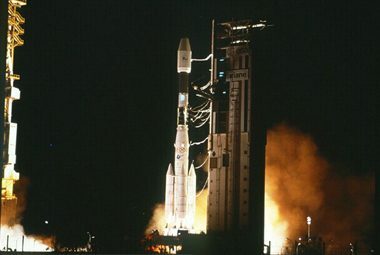 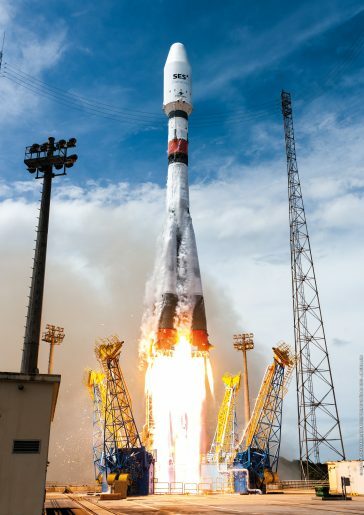 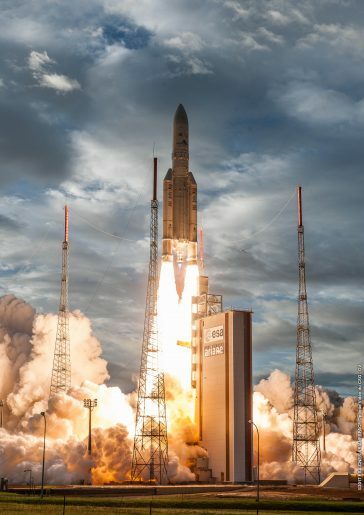 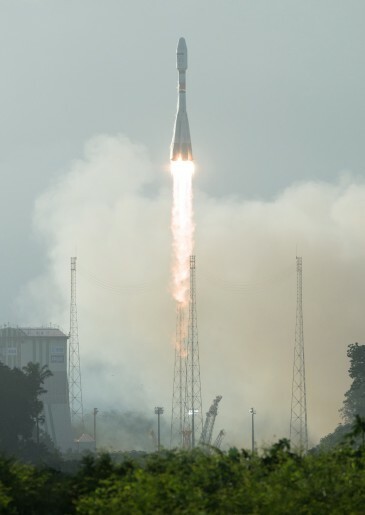 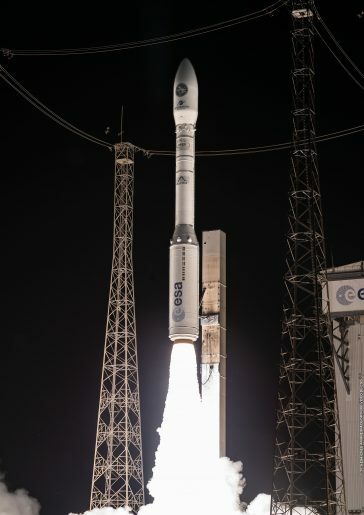 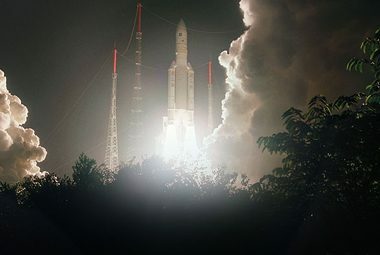 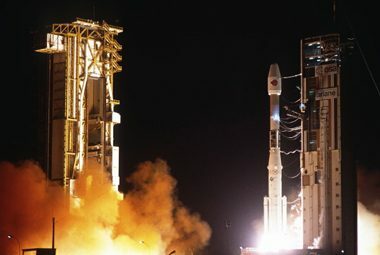 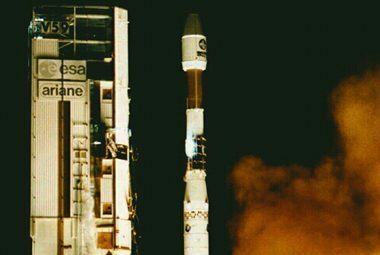 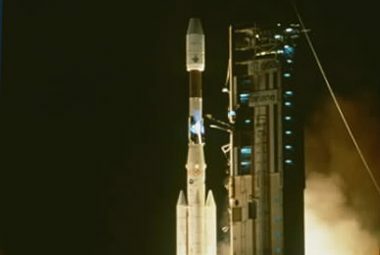 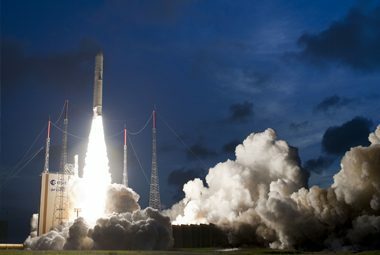 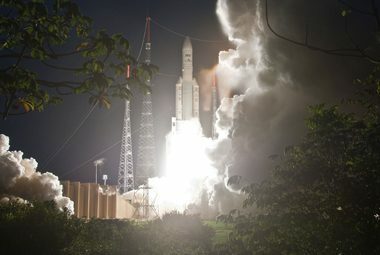 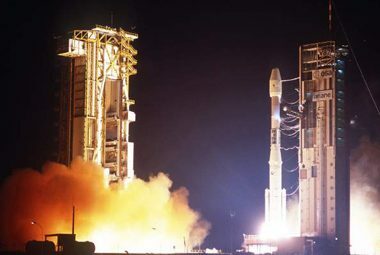 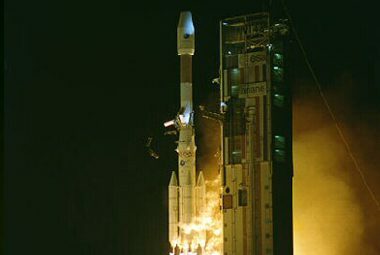 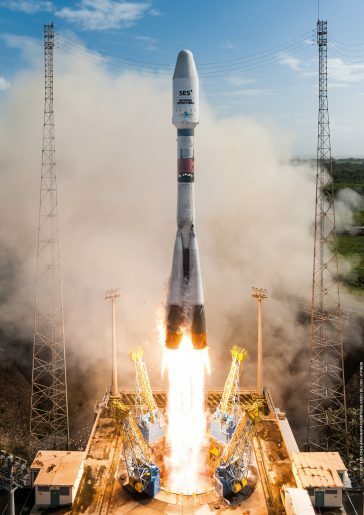 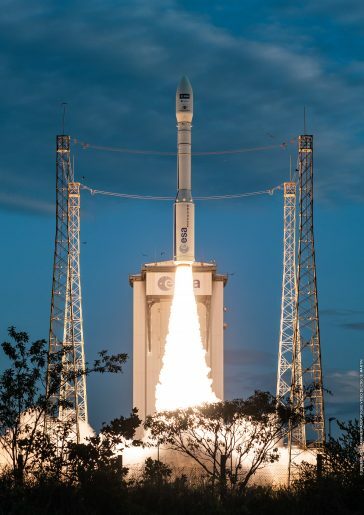 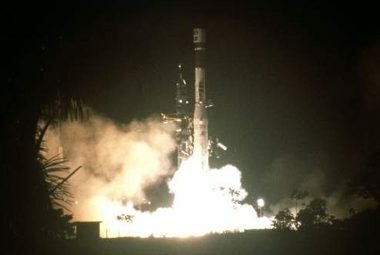 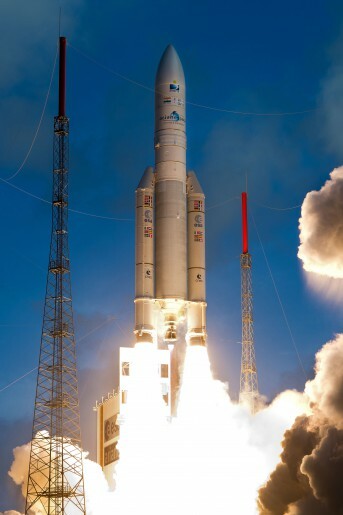 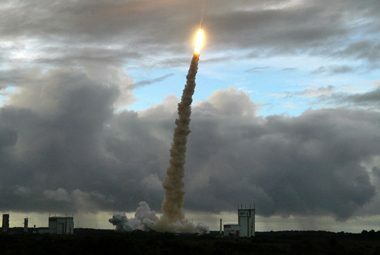 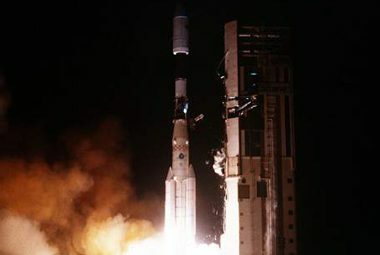 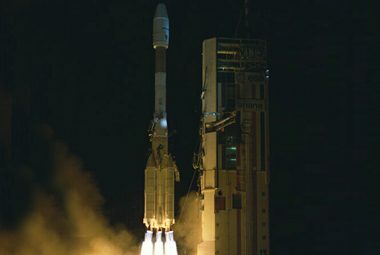 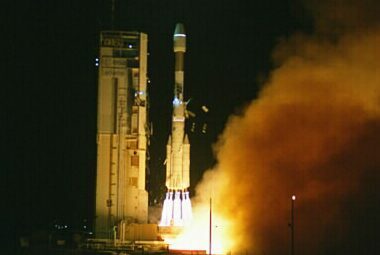 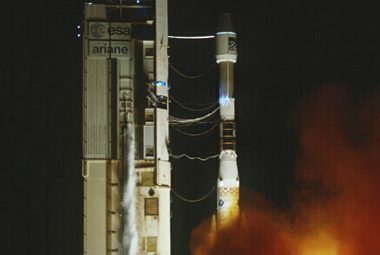 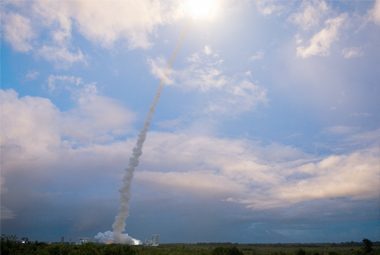 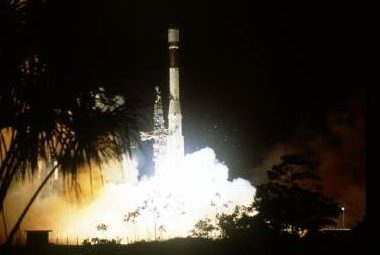 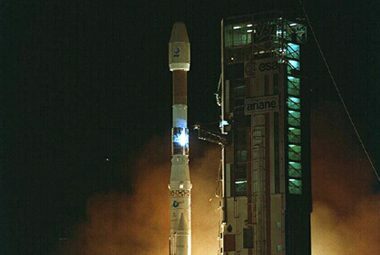 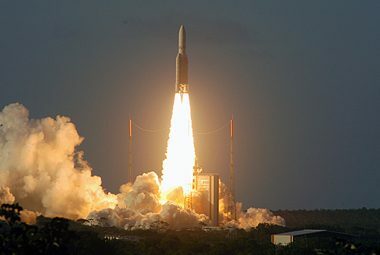 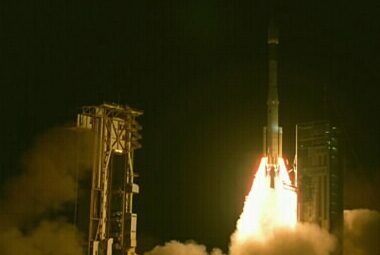 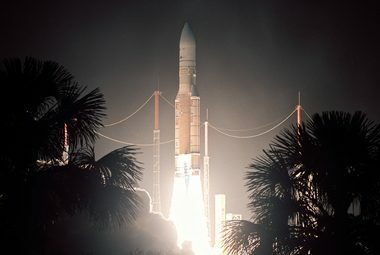 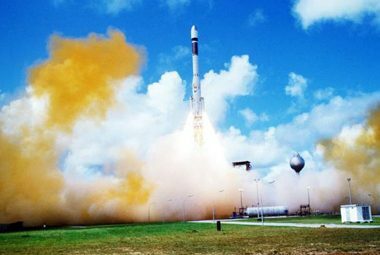 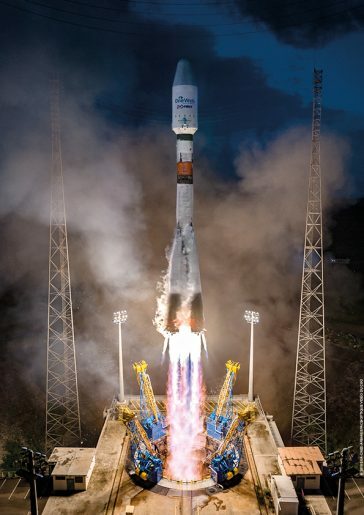 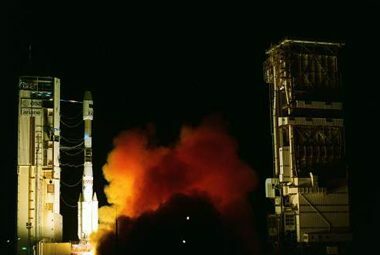 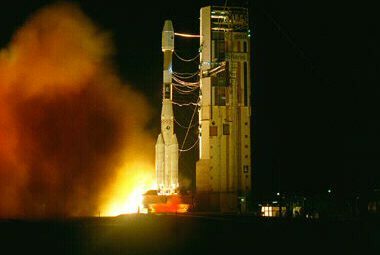 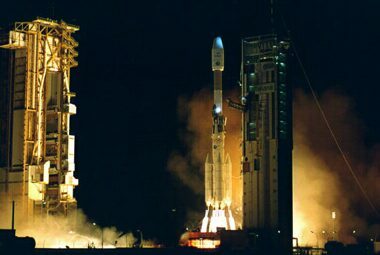 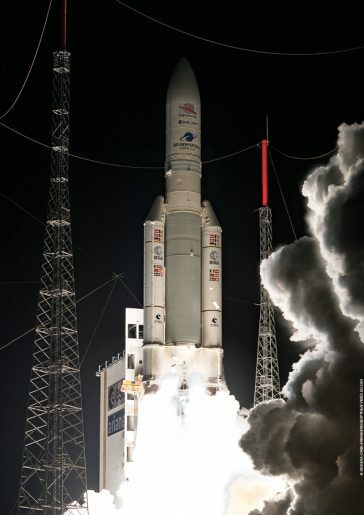 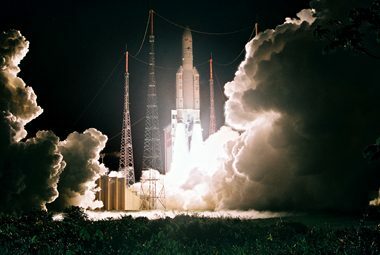 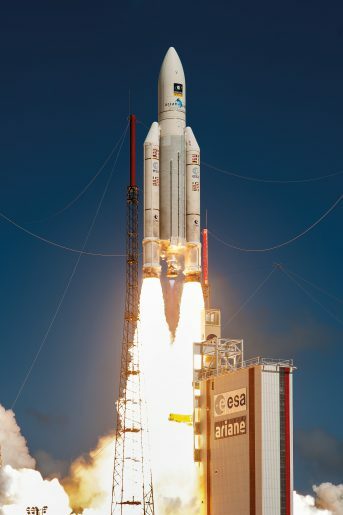 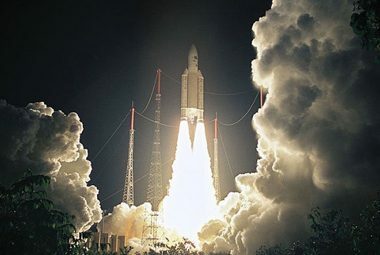 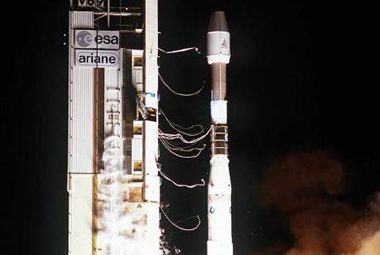 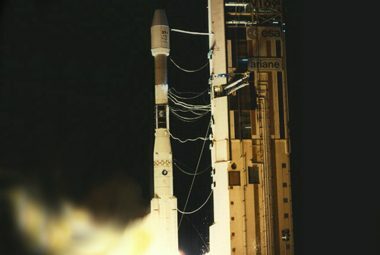 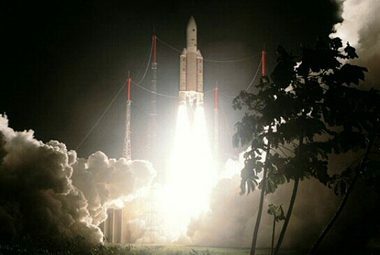 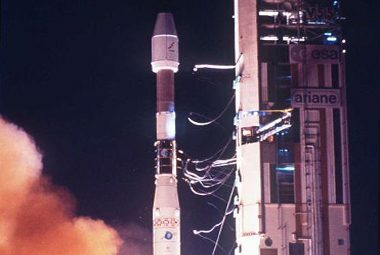 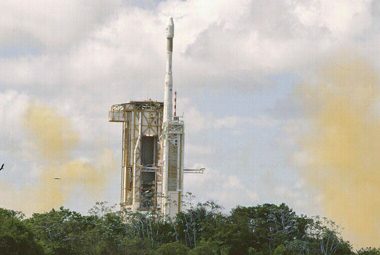 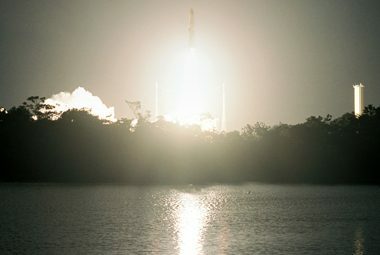 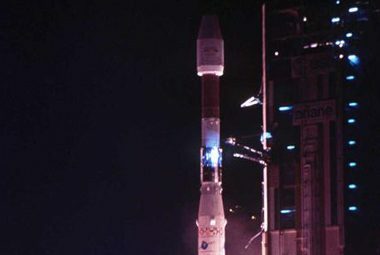 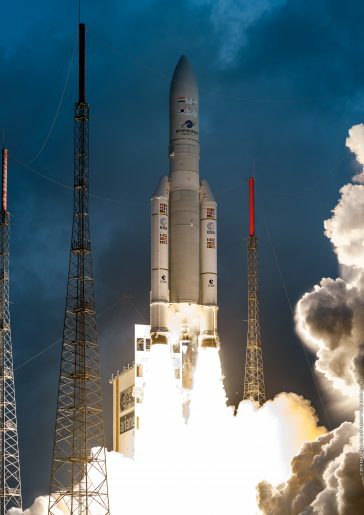 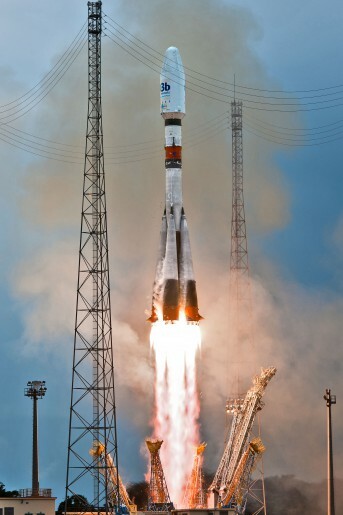 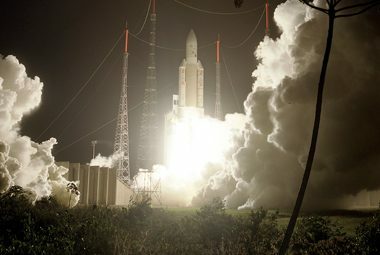 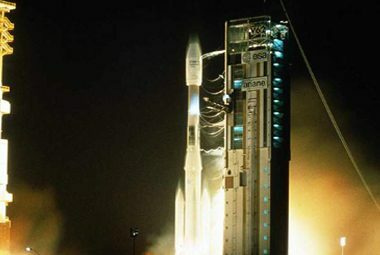 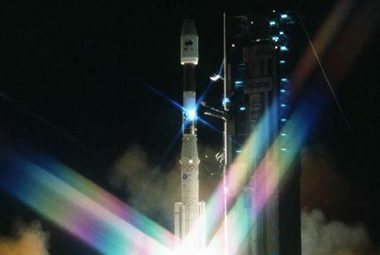 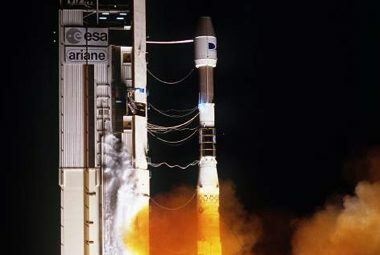 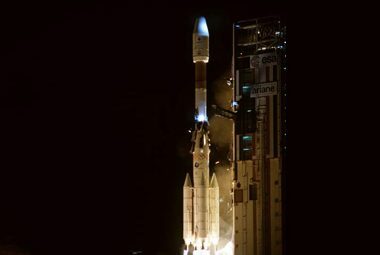 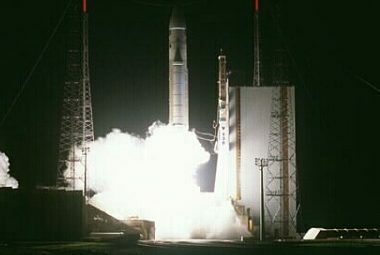 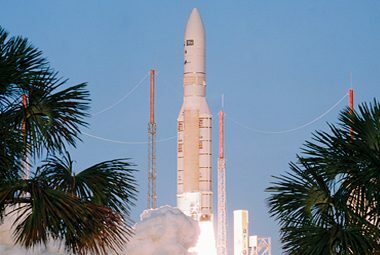 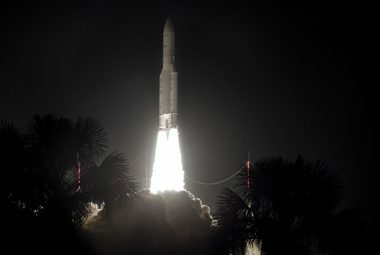 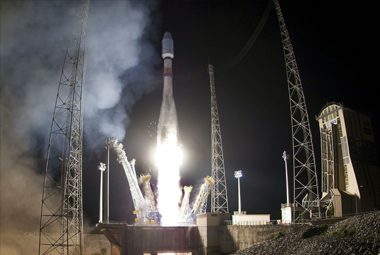 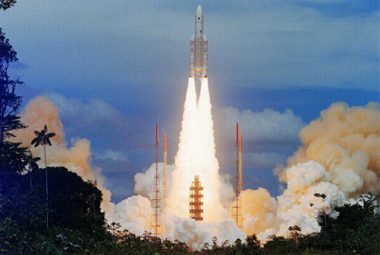 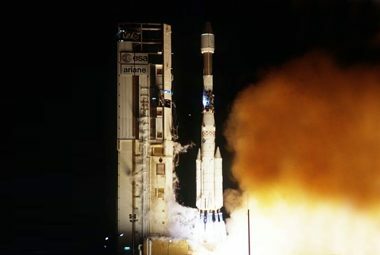 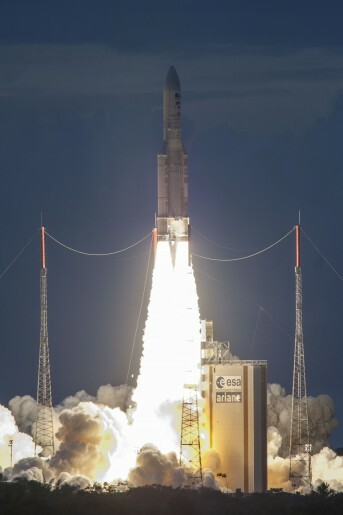 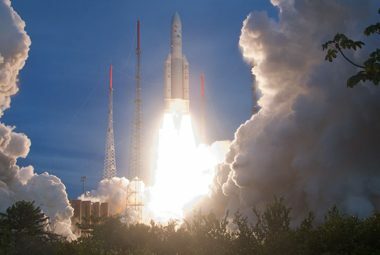 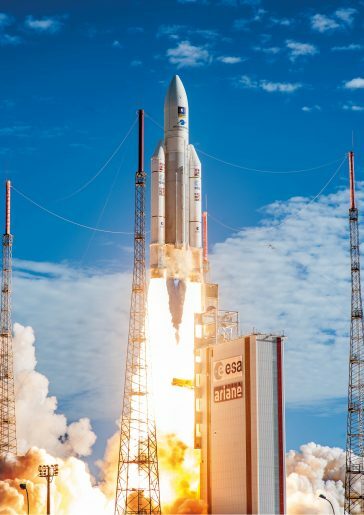 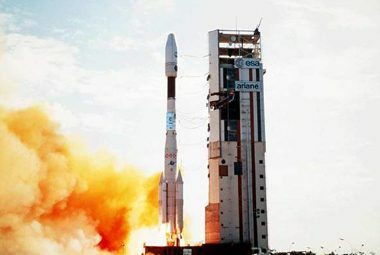 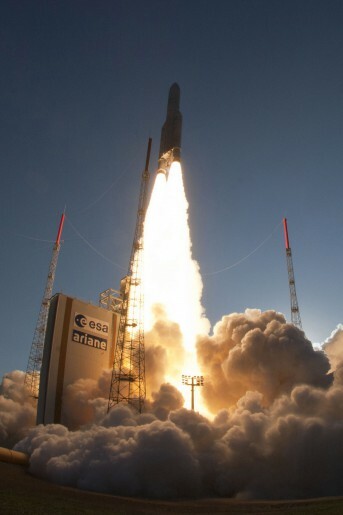 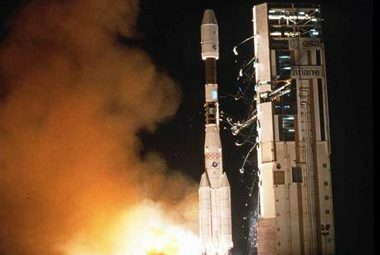 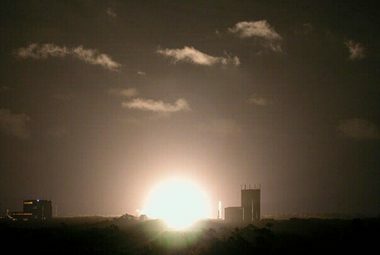 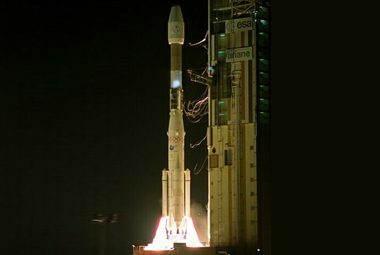 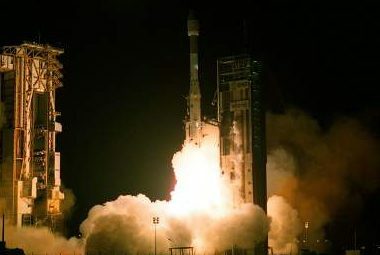 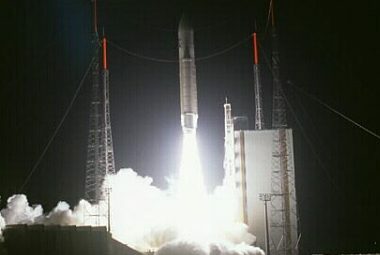 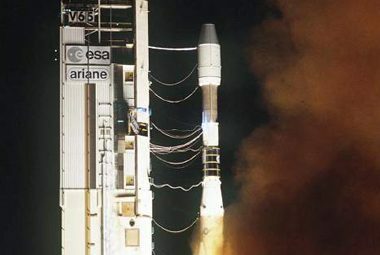 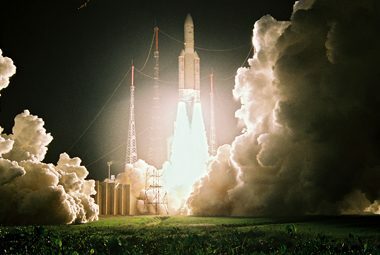 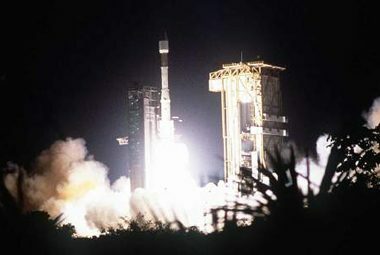 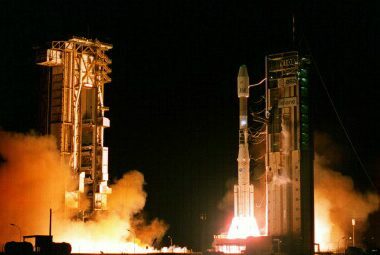 Customers New Skies Satellites N.V.
Customers GE Américan Communications, Inc.
Customers Worldspace, GE Américan Communications, Inc.
Customers PT Satelit Palapa Indonesia, Spacecom Ltd.
Customers Spot Image, Swedish Space Corp.